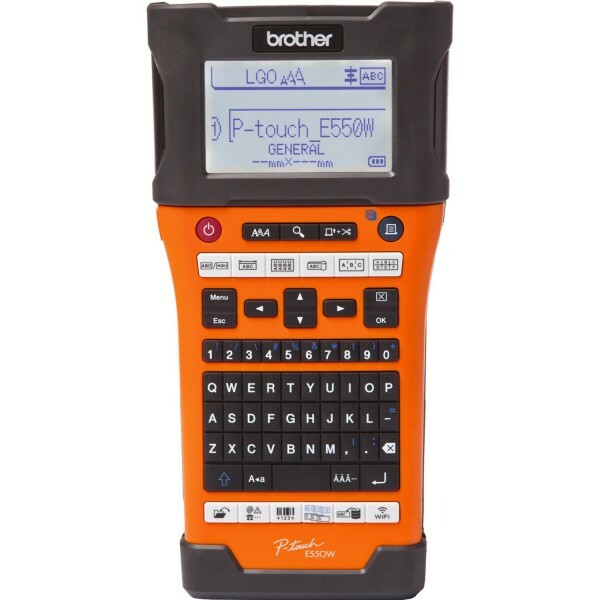 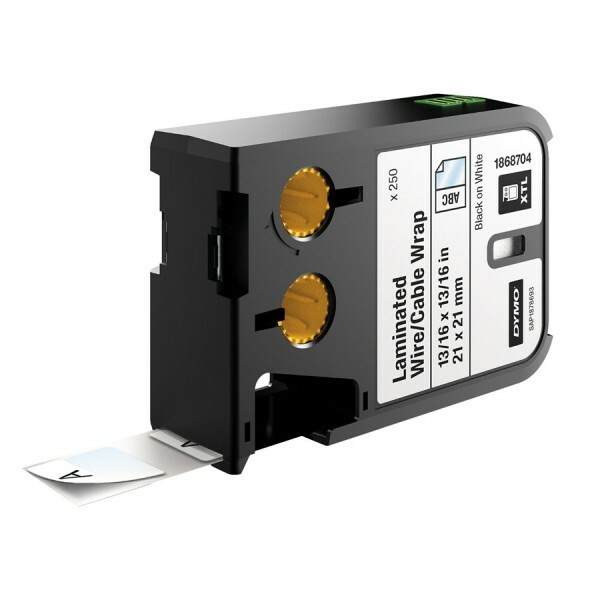 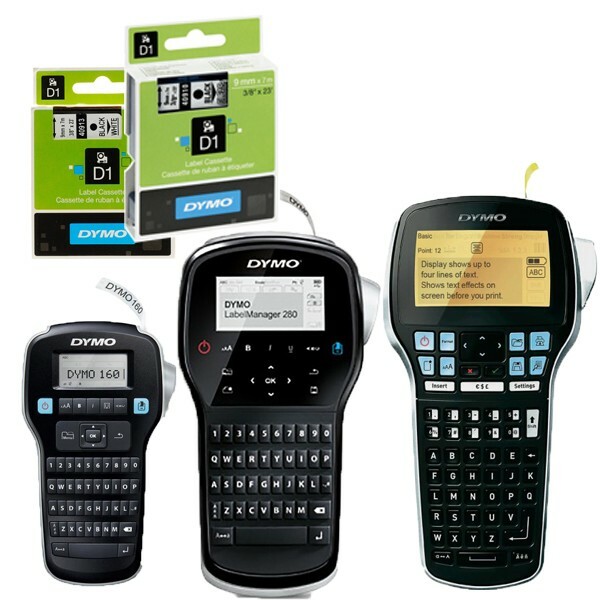 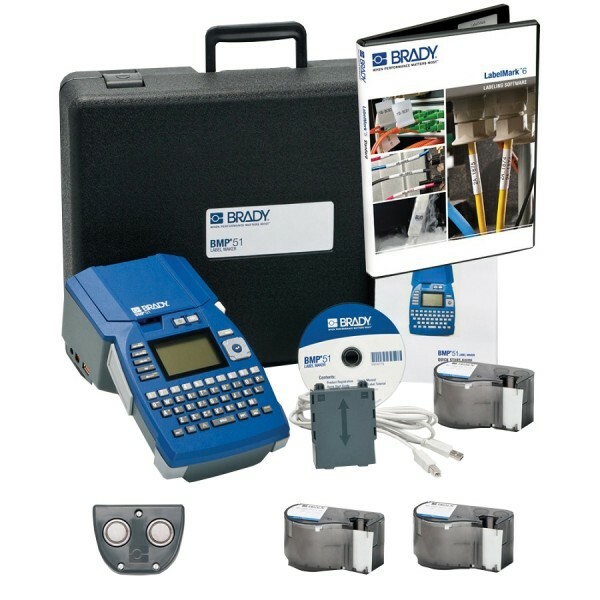 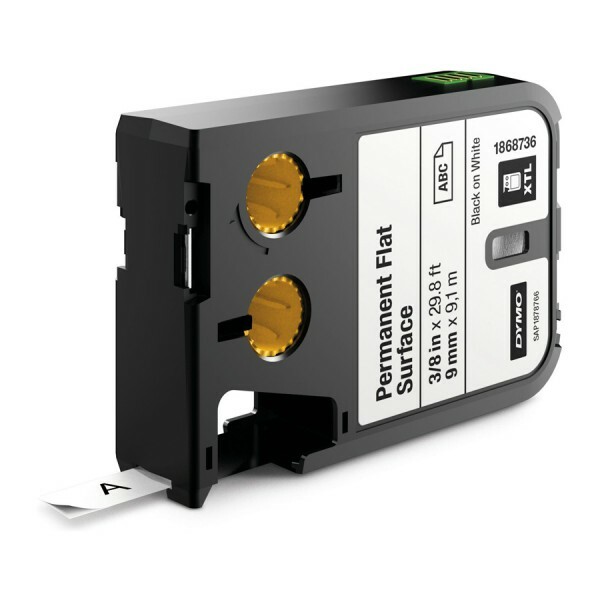 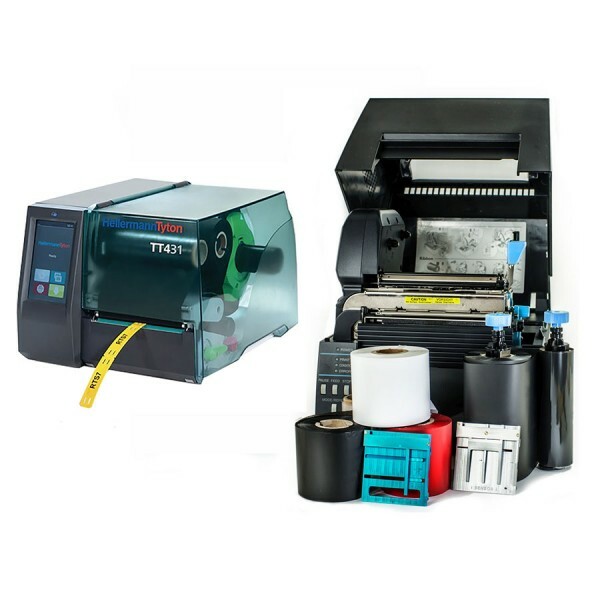 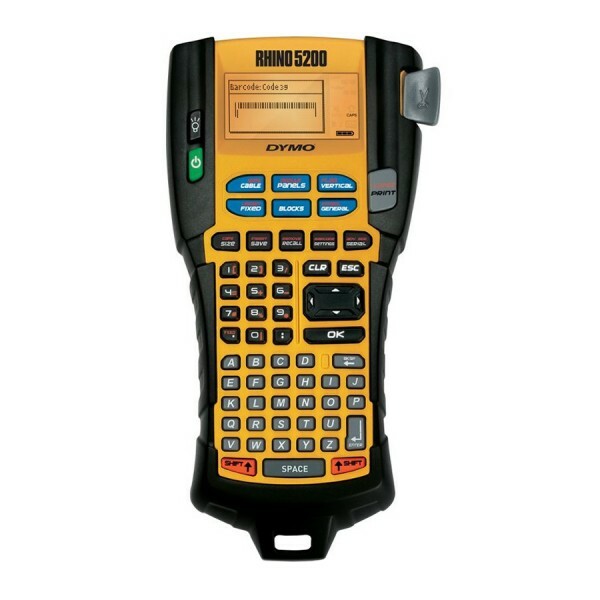 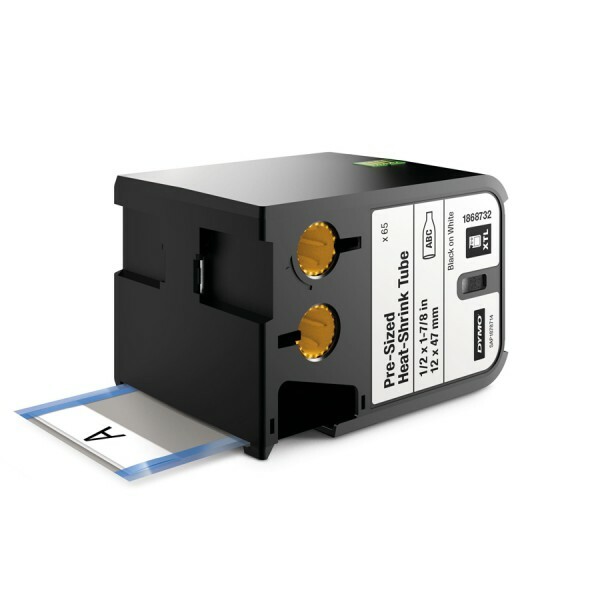 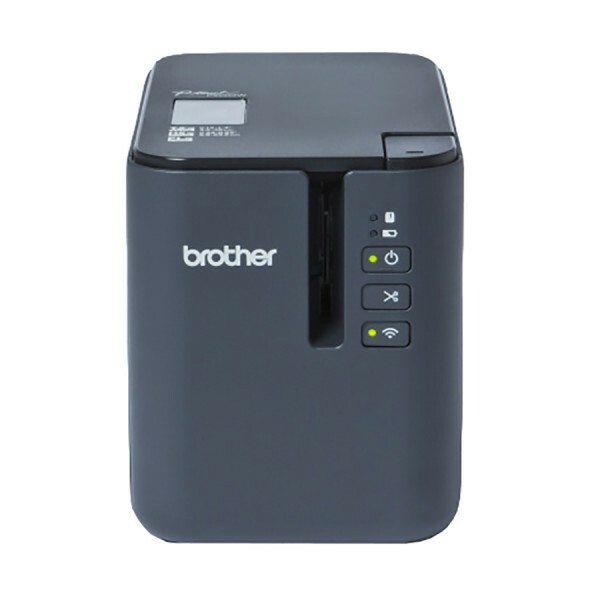 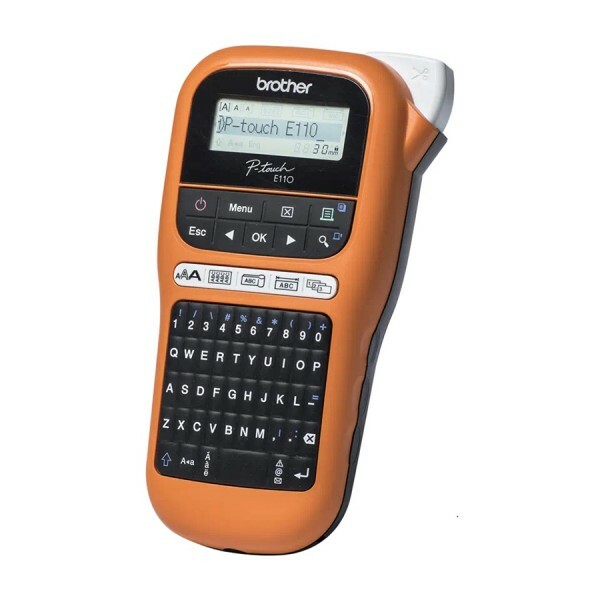 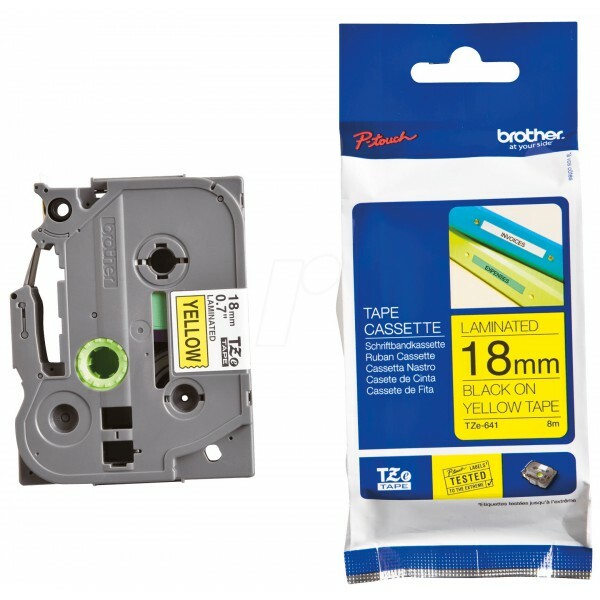 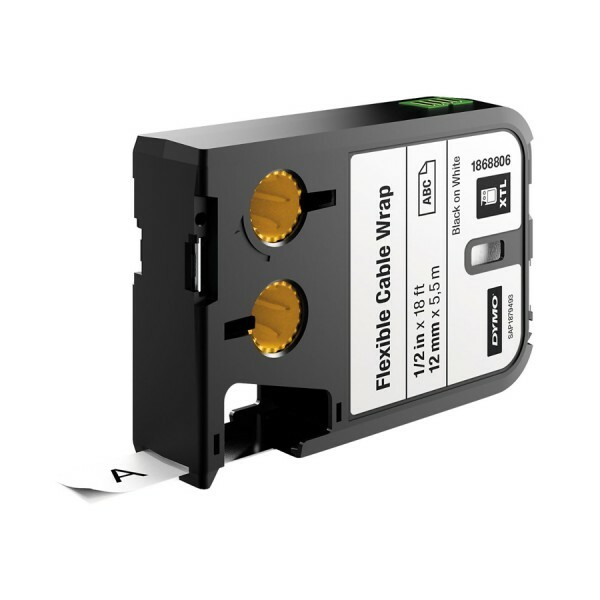 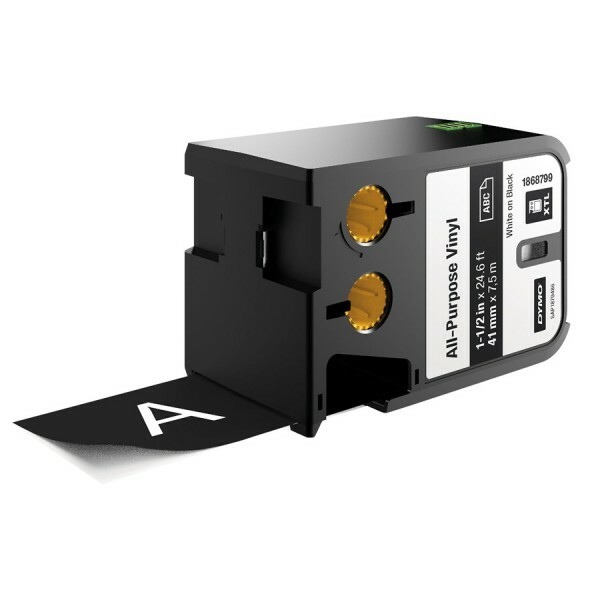 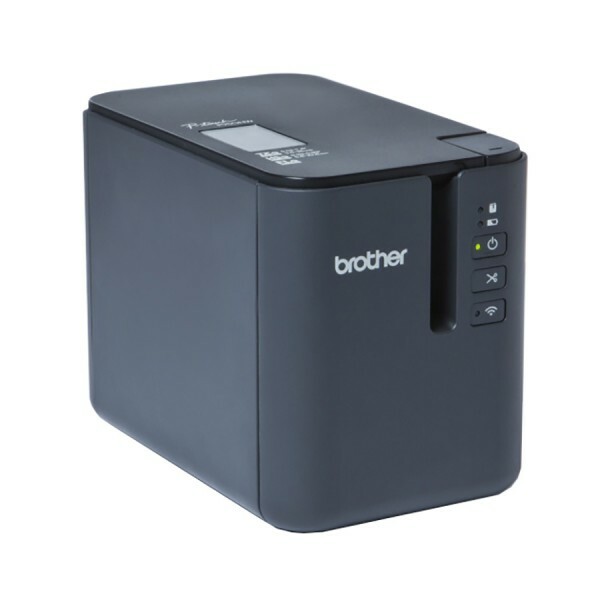 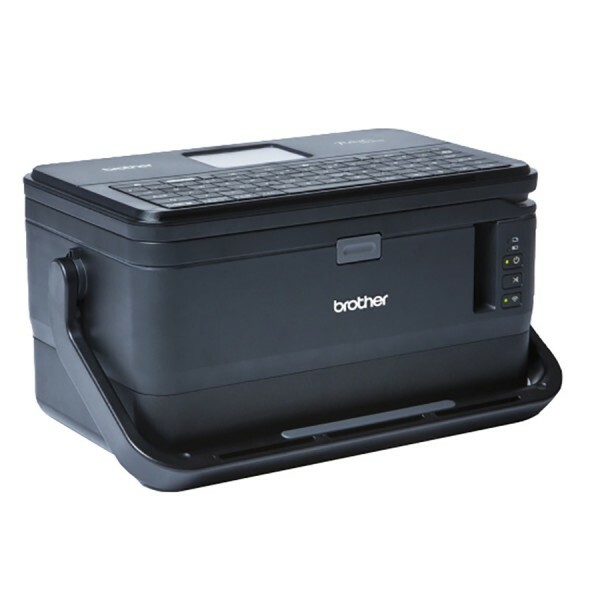 Our range of label printers from Brady and Dymo are specifically designed to suit every budget and every job. 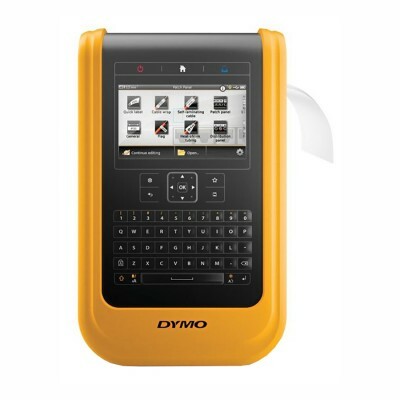 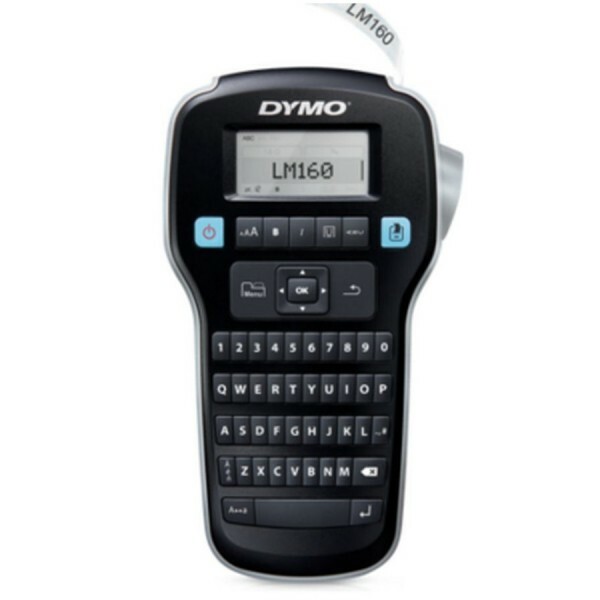 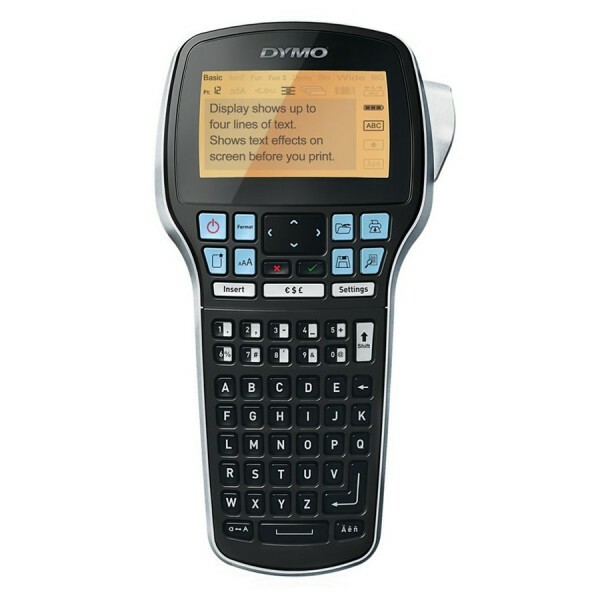 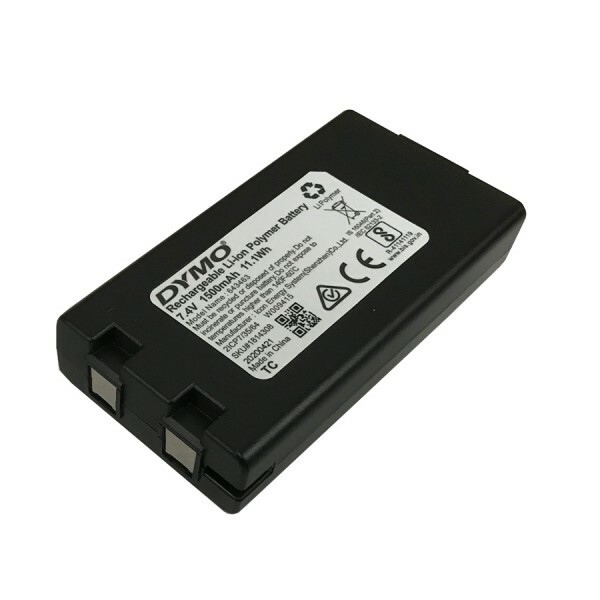 Dymo's LabelManger handheld printers offer a quick, easy and professional look to help organise and finish any job in the home, office or worksite. 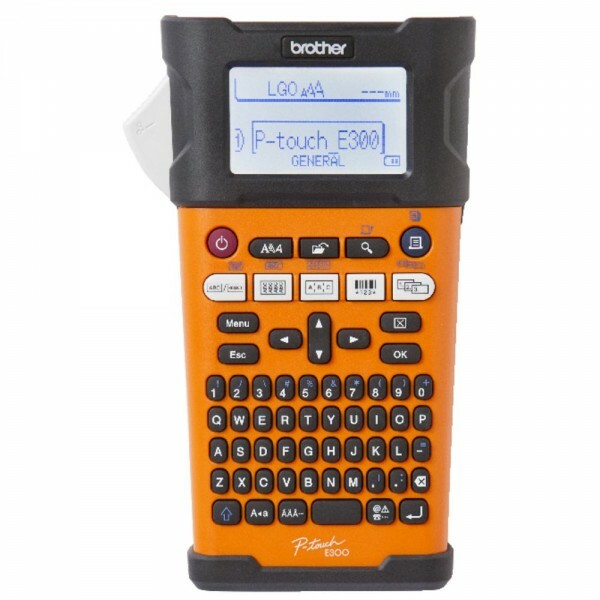 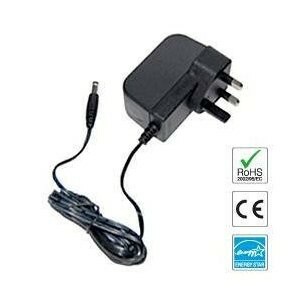 83 products found in 21 groups.